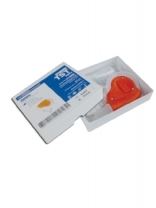 Self seal sterilisation pouches, pack of 200. 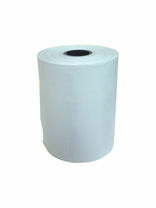 Easy to use just place the item in the pouch and seal by hand. 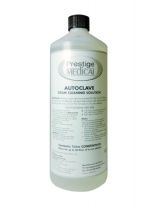 Autoclave Steam Cleaning Solution. 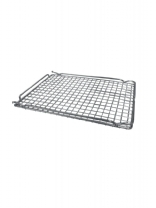 System 4 solution, is specially formulated for the care of all bench top autoclaves, an effective solution that works with steam to remove grease and grime and prevent the formation of scale deposits. Recommended use once a week. 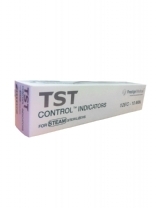 TST control indicators, pack of 50. 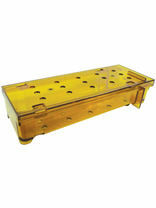 Instrument clip tray for both the PodiaClave+ and the PodiaClave. 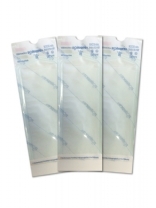 Replacement autoclave sealing gaskets. 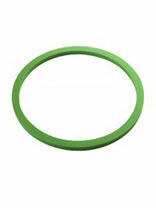 PLEASE SELECT COLOUR AND MODEL Prestige medical recommend to replace gasket every 3-5 months (grey & green gaskets). Instrument cassette for the 2100 Series. The Podiaclave instrument bucket holds instruments during the sterilisation cycle. 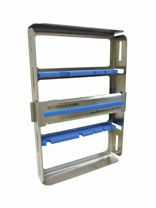 It is also compatible with the 2100 series autoclaves. 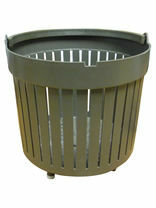 We stock a great many spares and accessories for autoclaves.